Sometimes, only a soft surface flooring will do, and the only one available is carpet. It might seem like this narrows the field quite a bit, but quite the contrary is true. There are plenty of options that can make choosing this floor covering a complete joy. What’s more, the benefits available to you might be surprising as well. Over the years, a lot has changed with this material, and we’d love to tell you more about that right now. At Yates Flooring, we have been dedicated to complete customer satisfaction since 1976. Since that time, we have been proud to serve the areas of Lubbock, Levelland, Brown Field, Lamesa, and Shallow Water, all from our Lubbock, Texas showroom floor. We are a full service flooring business where you’ll find the perfect floor covering and all the related services to make it a reality in your own home. If you’ll come and visit us, we can get that process started for you the very same day. 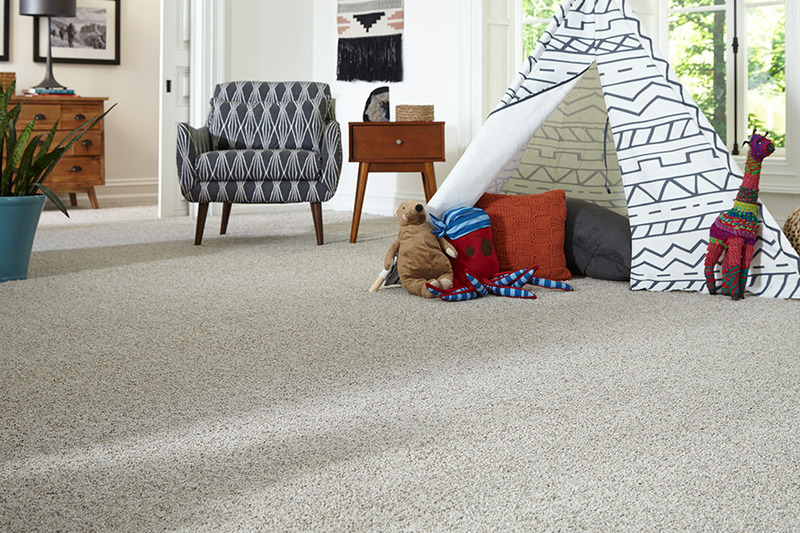 The first thing you’ll get to choose when you pick carpet for your home’s floors is the type of fiber. This is an excellent place to start, since fiber directly affects the performance of the flooring in relation to the specific characteristics of your home. 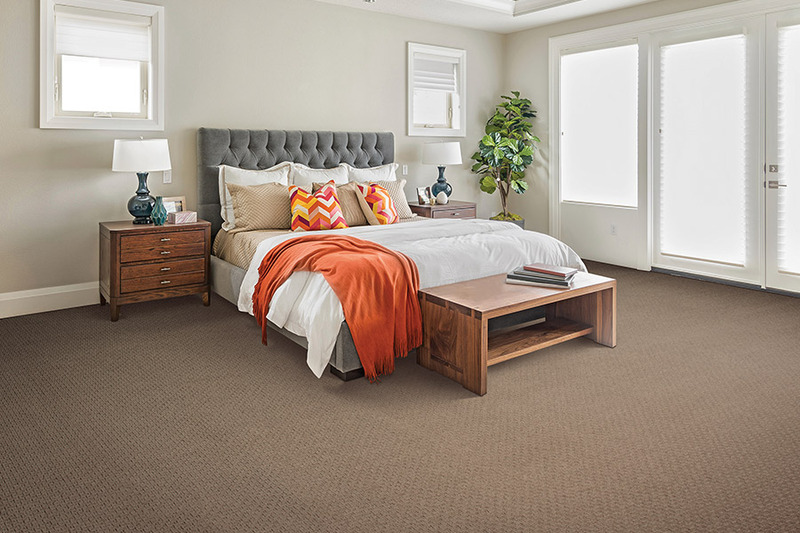 For instance, you wouldn’t want to choose a high-pile, lush flooring that’s easily crushed for an area of your home that has excessive amounts of traffic. 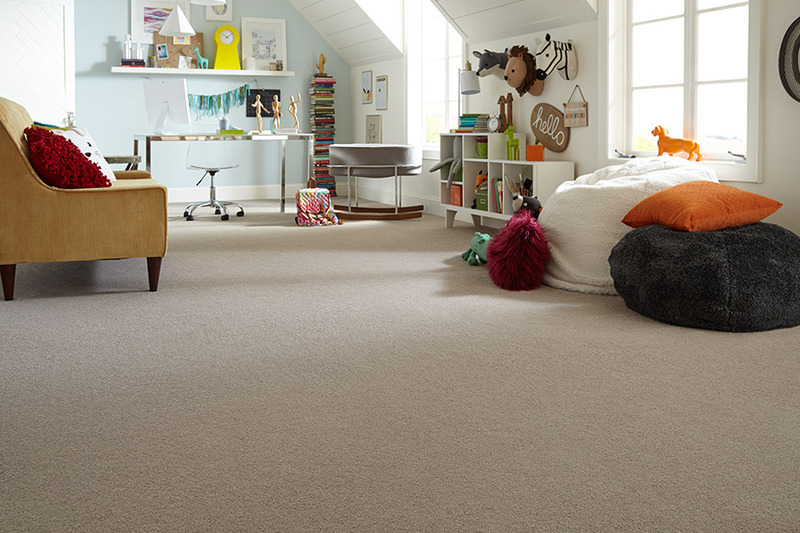 Matching the fiber to your specific needs is the best way to achieve the full lifespan of your carpet. That’s why being realistic in your expectations is very important. No one wants to spend a great deal of money on a flooring covering, only to have it replaced a few years later. 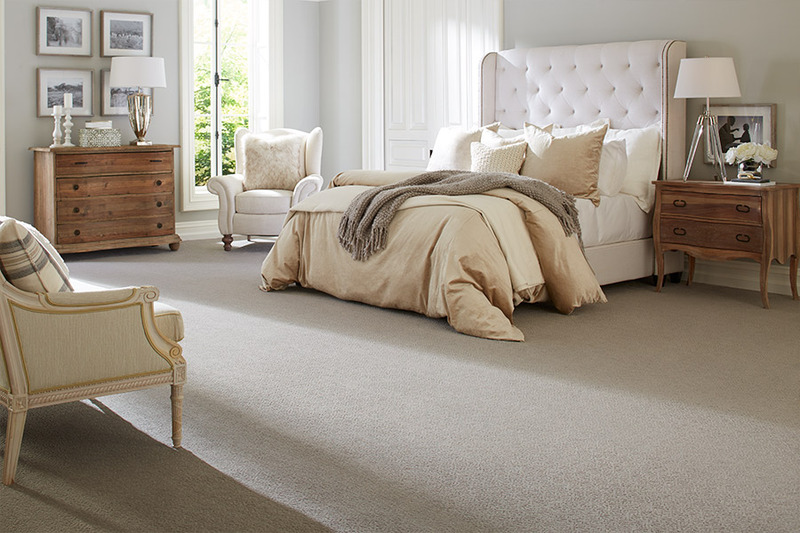 Stain resistance is very important to any homeowner who might be considering carpet. In the past, an aftermarket product was applied to the floor covering after installation, giving a reliable amount of protection. However, now you can simply let your flooring specialist know that this is important to you, and we’ll help you find a product that has stain protection built right into the fiber itself. This means no extra work after installation and you’ll have stain protection that won’t wear or wash off, even after repeated professional cleanings. Be sure to ask your salesperson about other amazing benefits, such as hypoallergenic fibers, and so much more.